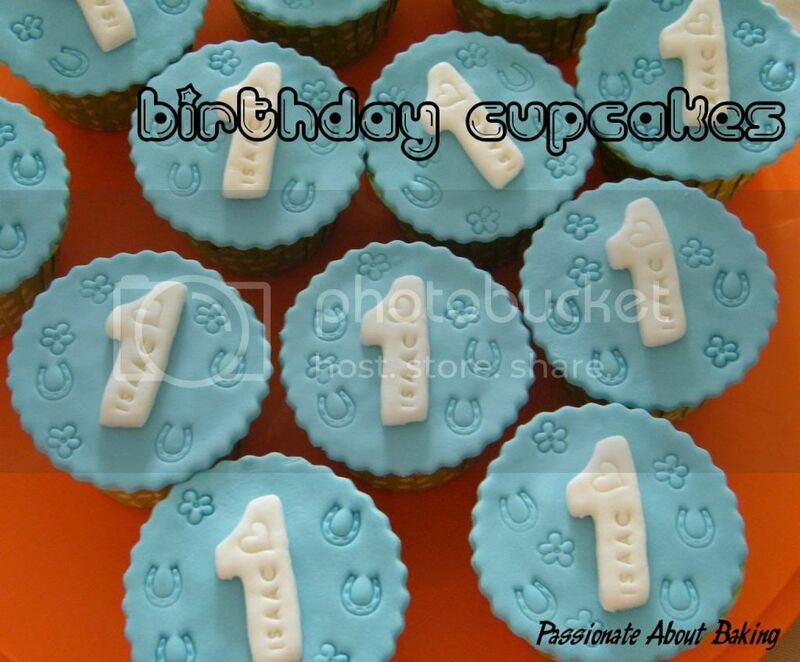 I made more chocolate cupcakes with swiss meringue buttercream again for my cousin's baby's first month celebration. 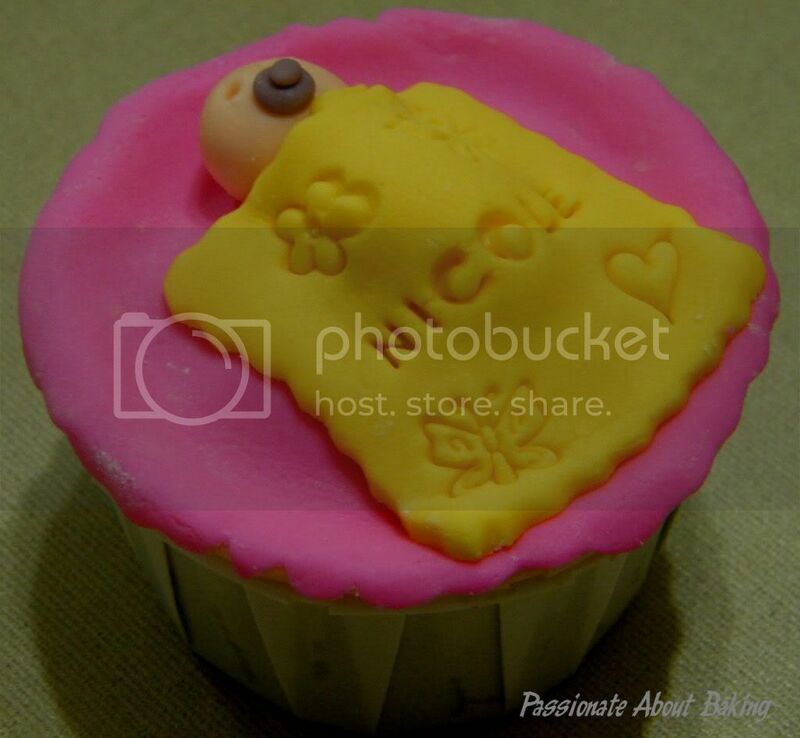 As a token of appreciation for the couple, I made a pair of baby sleeping fondant cupcakes for them. I was glad the chocolate cupcakes were well received, and the couple was delighted to receive my personalised fondant cupcakes. 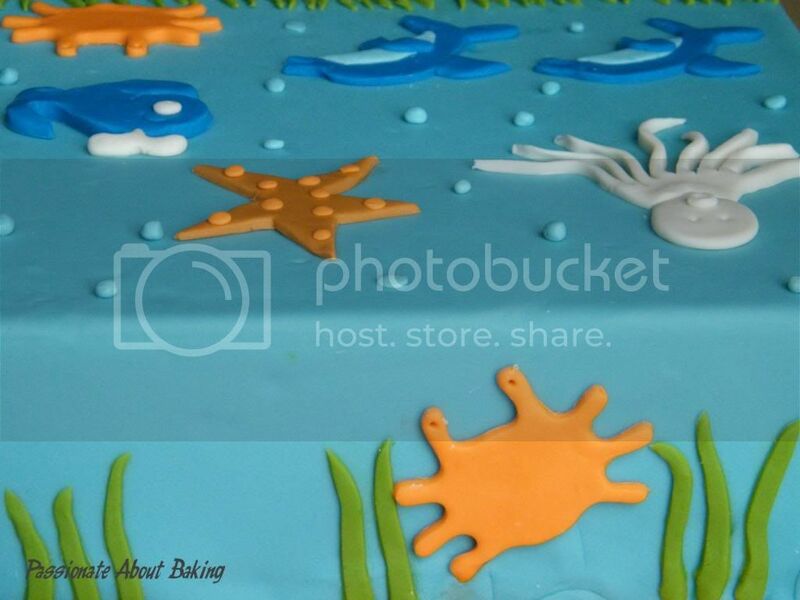 I'm submitting this to Aspiring Bakers #16: Fun with Fondant! (February 2012) hosted by Yvonne of iceamericanos. On a separate subject, I was pleasantly surprise to see an old schoolmate from Ngee Ann Polytechnic (NP) from my cousin's baby's celebration! It was 20 years ago when we last met! He was my swimming coach at Lifeguard Corps Club in NP, even though he was only one year my senior. When I went for my studies in NP after my "A' levels, I was admitted directly to year 2. At that time, I do not know how to swim, and took the opportunity to learn in NP. We reminisced the good old time we had during that period, including our outing to Kallang River for kayaking. It really brought back fond memories of the times during my tertiary studies. Nothing beats an ice cold MILO® in a hot sunny day! Traditionally, when we prepare MILO®, we usually mix them in hot water before adding cold water or/and ice to it. Thanks to the people at MILO®, now the traditional way of preparing that MILO® "peng" (translated from Hokkien is "ice") will be a thing of the past! The all new MILO® Easy Cool is as easy as ABC. Just pour cold water, shake, and you'll get a cold MILO® drink! 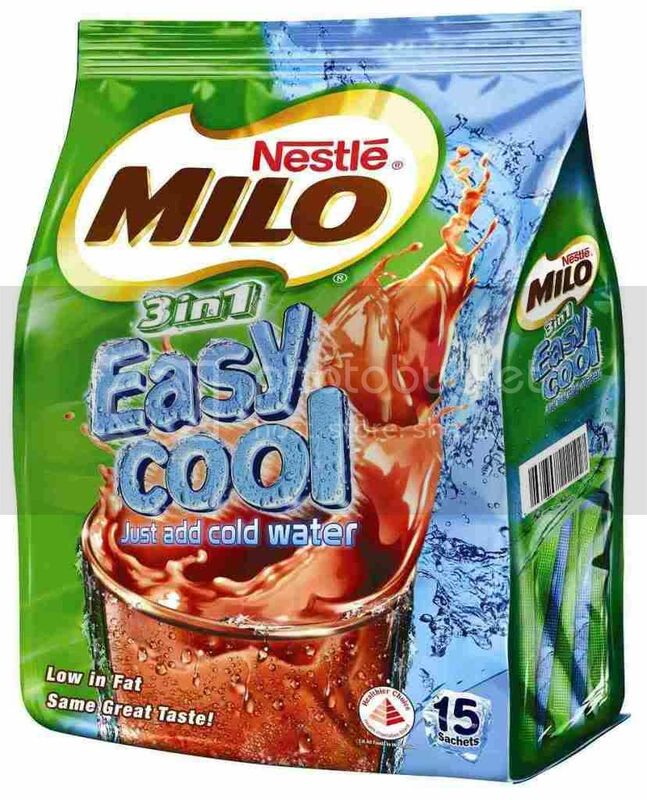 You can enjoy MILO® Easy Cool anytime and anywhere; after an exercise, at work or just lazing by the pool. There is always a good time to enjoy a good cold glass of MILO® "peng". I just enjoyed a cold glass of MILO® Easy Cool, what about you? In the month of February 2012, MILO® Easy Cool is running a special Facebook contest with huge prizes such as an iPad2 and a Sony PS Vita for users who submit their own videos demonstrating how “It’s So Easy to be Cool- If You Know How.” Simply log on to www.facebook.com/milosingapore and click on the “Easycool” tab to watch amazing videos showing simple ways to do everyday things. 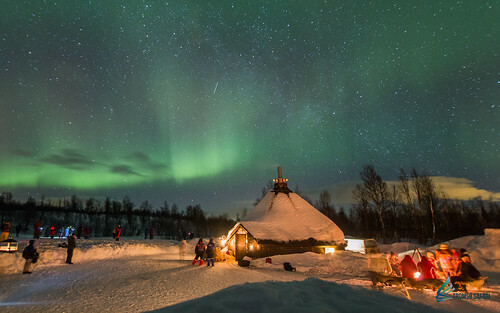 The contest ends on 28 February 2012. Wait no more, hurry down to your nearest supermarket and grab that packet of MILO® Easy Cool and the shaker bottle. This post is sponsored by Nestle Singapore for MILO® Singapore, and organised by OMY. Thank you to the good people of OMY and MILO® Singapore! 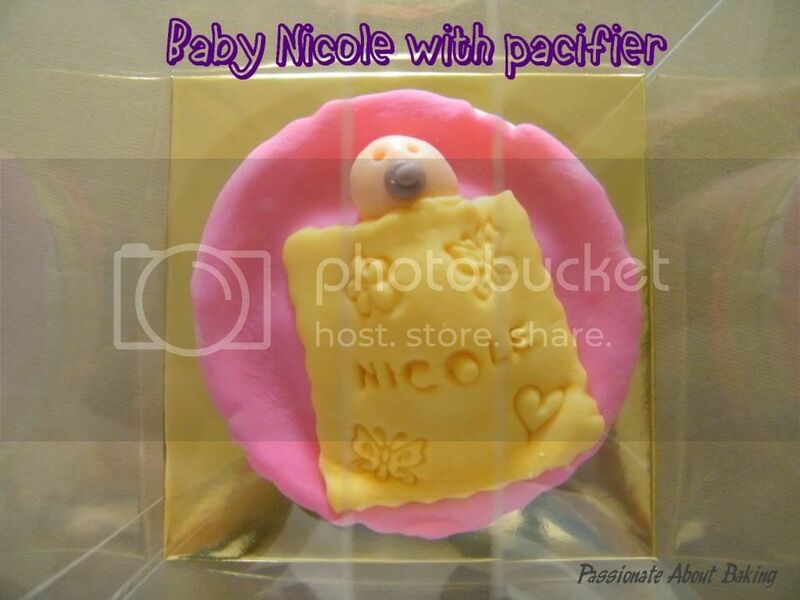 I was delighted when Grace approached me to bake something for her dear son's first birthday celebration. 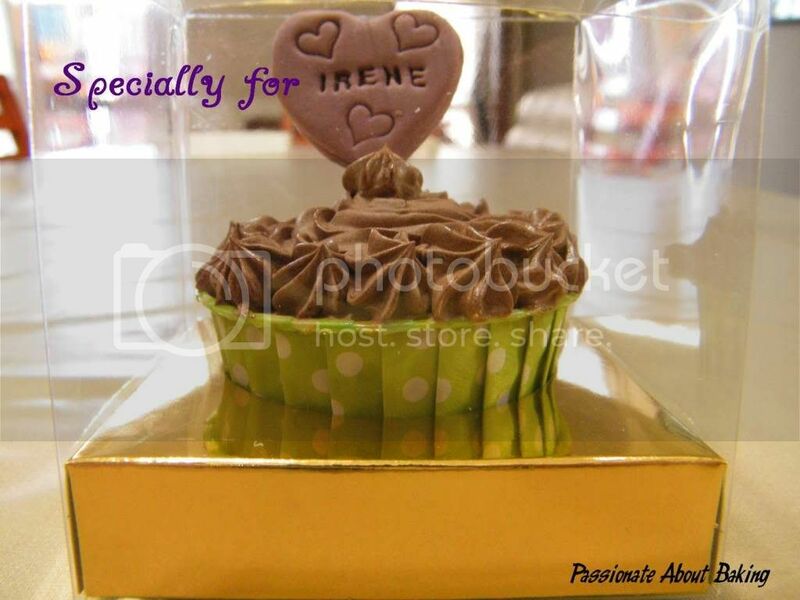 We discussed some concepts and finally, I decided to bake fondant cupcakes as a goodie bag for her guests. 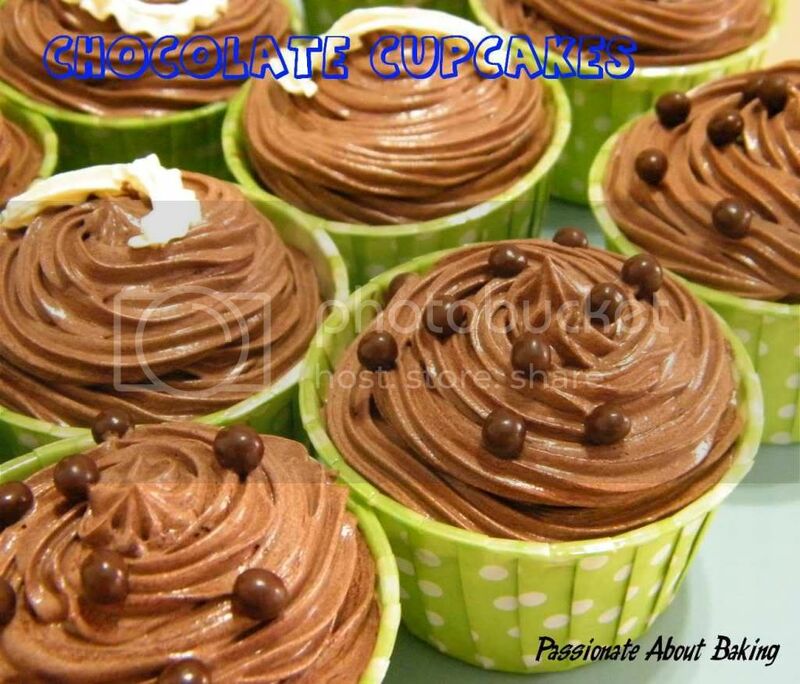 I also made mini chocolate cupcakes to be shared with her guests. I was glad she liked it. 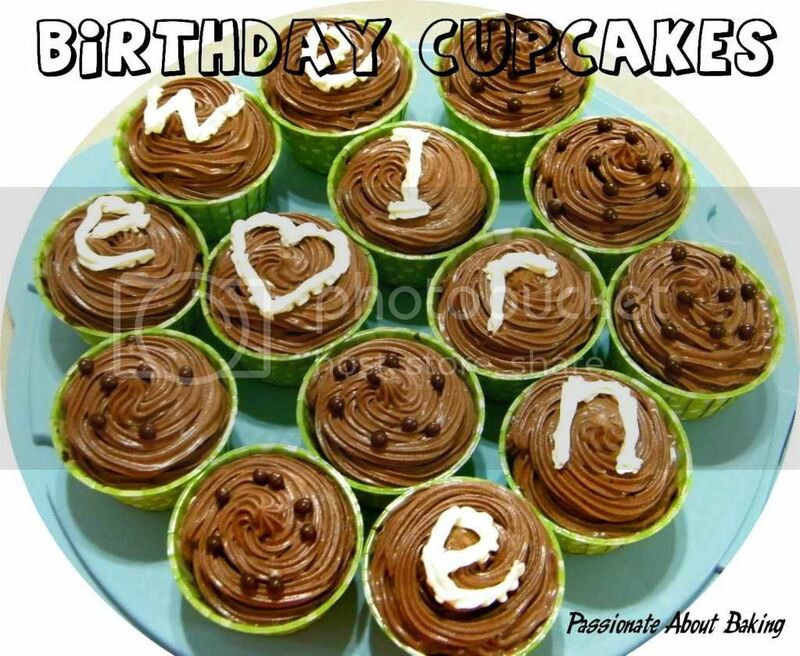 With the same chocolate cupcakes, I also gave my sister for her birthday celebration too! One recipe, many decorations! Carrot cake revisited. I've baked this carrot many many times. 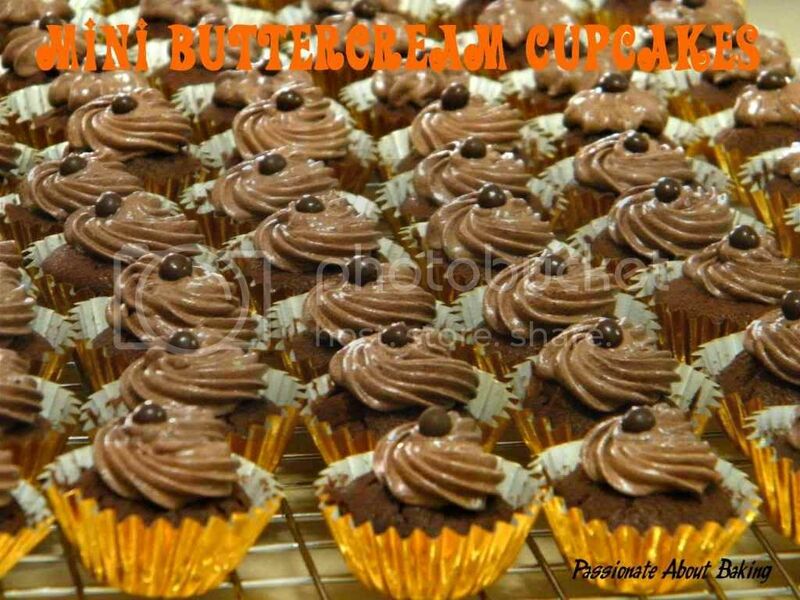 Each time I baked, I tweaked it a bit. Sometimes I add extra spice, other times, I add raisins. After baking so many times, this was the best carrot cake I've tried so far. 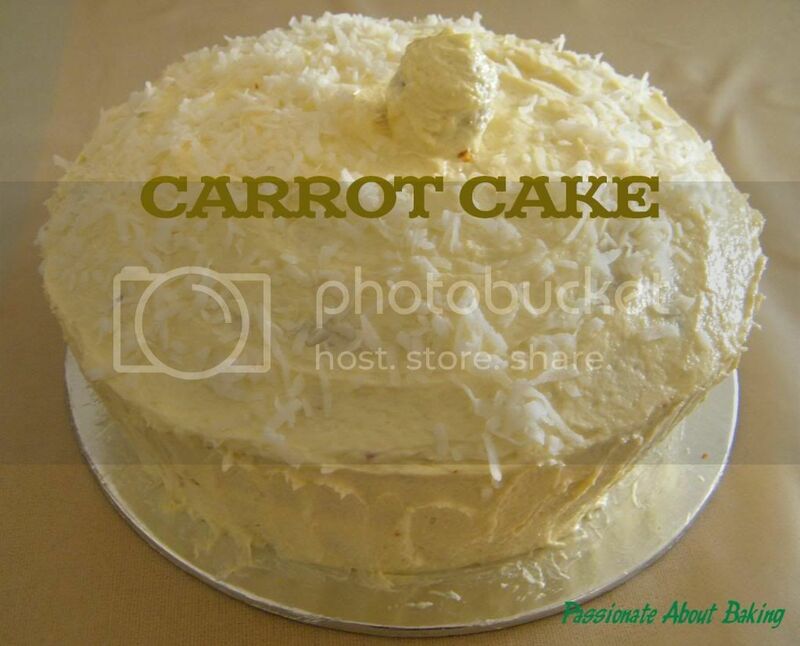 When I brought it to my friend's house, she said it was better than Cedele's carrot cake. Ahem...I was *flushed* flattered. 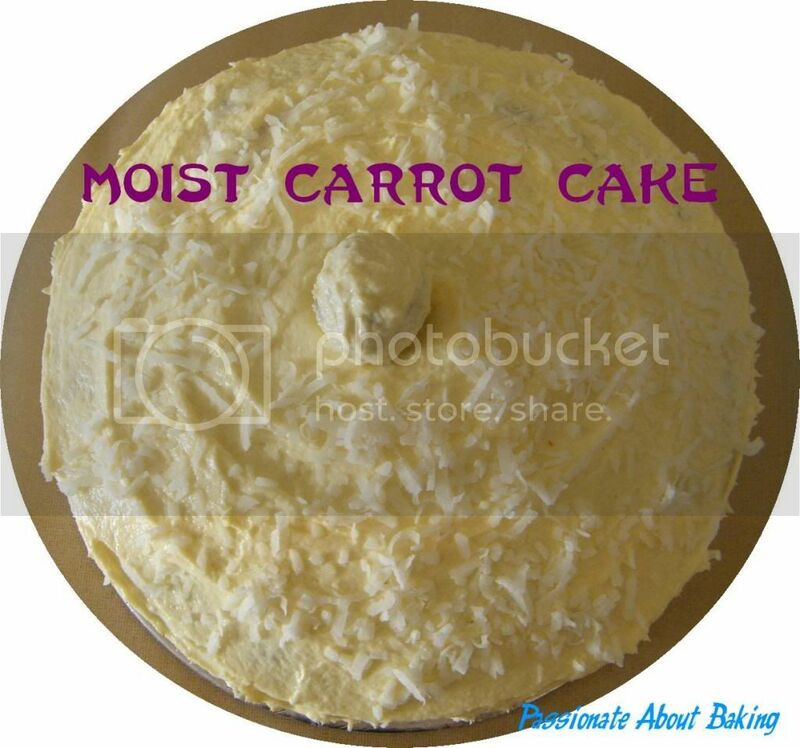 The carrot cake was very moist with an assorted texture for the palate. I suspected the rum (added in from the raisins) brought out the taste of cinnamon very well. Recipe for Carrot Cake, modified from Yochana's blog. Whisk the eggs and sugar until creamy. Add in the milk gradually, then the salt. Pour in the oil slowly and mix well. Then add in vanilla extract. Add in the sifted flour mixture - flour, baking powder, baking soda and ground cinnamon. Stir to incorporate. Use a spatula to mix in the raisins (together with the rum), carrots and walnuts. Pour into 2 8" round cake pan. Bake in a preheat oven of 180C for about 25-30 mins, or till a skewer inserted into the cake comes out clean. Cream Cheese topping: Cream the cream cheese until smooth. Add in the butter and continue creaming until well blended. Sift in the icing sugar and continue creaming till lighter. Add in the lemon zest and lemon juice. Mix till well combined. 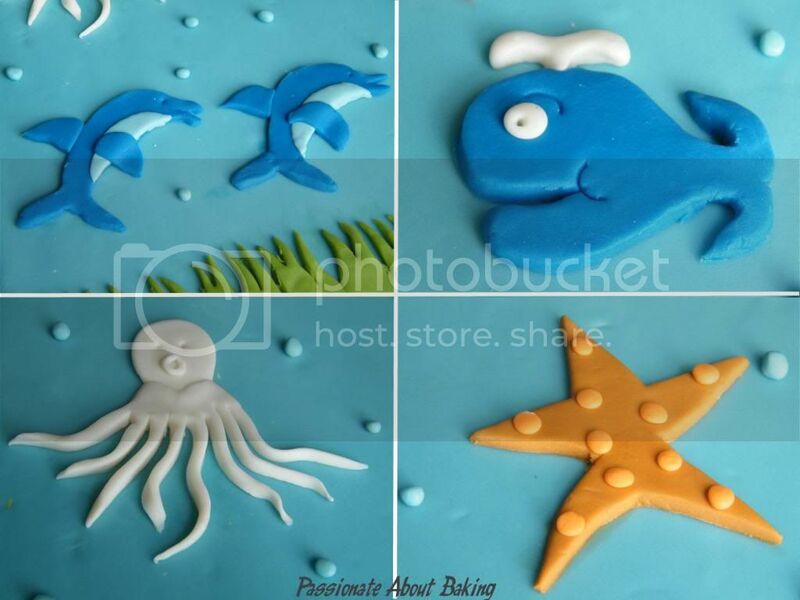 Ensure that the cake is thoroughly cooled before frosting. 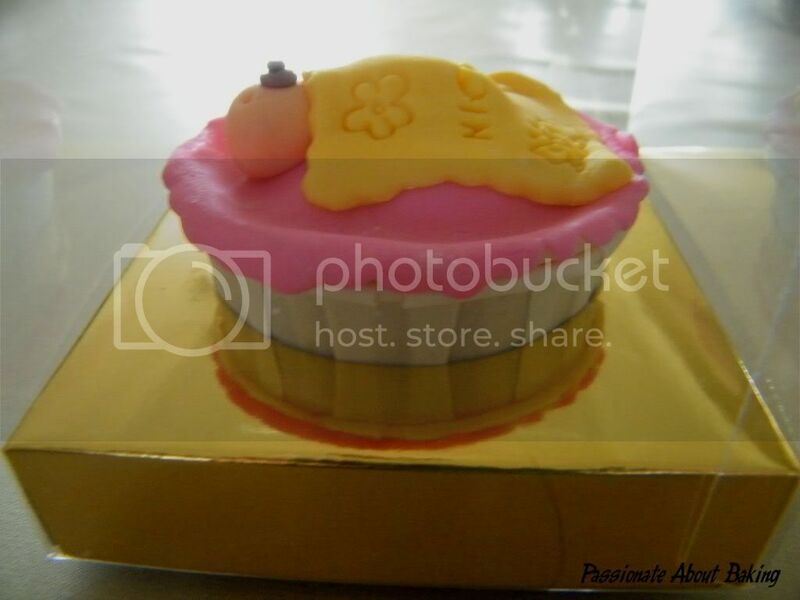 Slice off one of the domed part of the cake. Spread some cream cheese evenly on the 1st layer of the cake. Then topped with the 2nd layer of the cake. Frost the sides and the top completely. Sprinkle some shredded coconut on top. For the centre piece, I mixed the remaining carrot cake piece from #2 above with some cream cheese to make it into a ball. Then frost it all over with cream cheese and use it as my decorated topper. Thanks to Wen and Vivian for passing the Liebster Blog Award to me. It feels good to be known and appreciated by other bloggers. the English word “dearest”or” favorite”. It’s meant for up-and-coming blogs with less than "200 followers". * Thank your Liebster Blog Award presenter on your blog. * Let them know they have been chosen by leaving a comment at their blog. 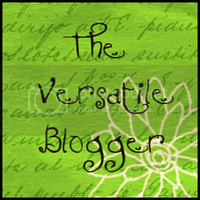 At the same time, I was also honoured to have received The Versatile Blogger award from NEL. Thanks for remembering me! In return, I would like to pass this award to the following bloggers. I hope they will accept this award and pass them to other bloggers. 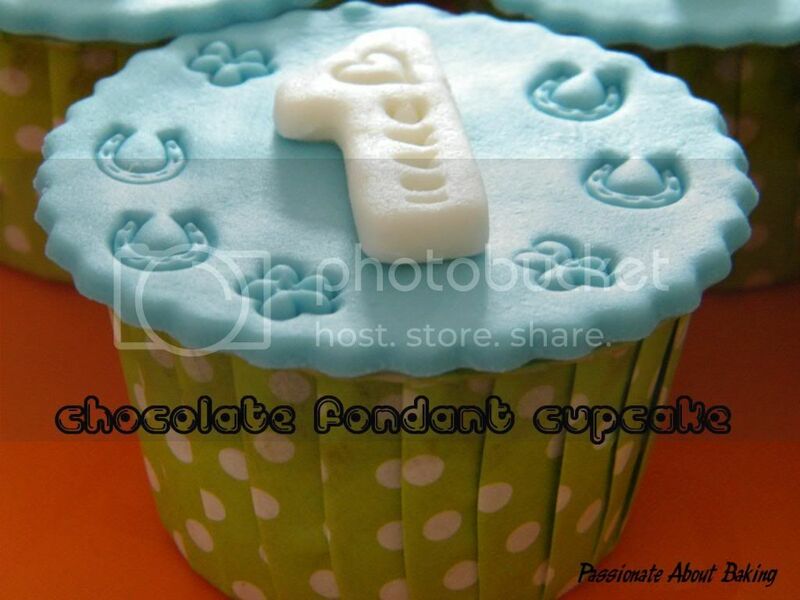 As I was bored during CNY weekend, I practice fondant on my dummy cake. 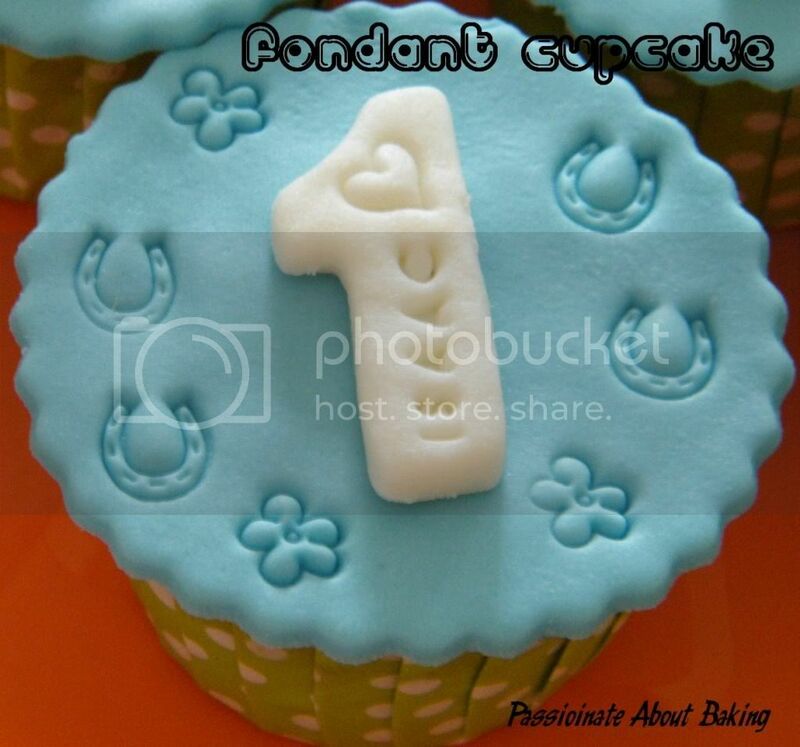 The fondant had expired. I kept it just so that I can practice with them. 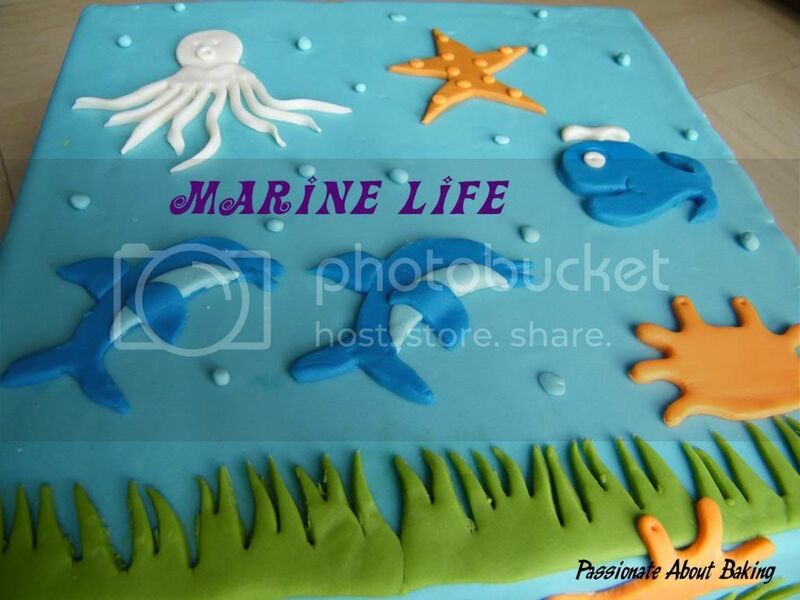 I created a "Marine Life" theme for it and left it to display at my place for a week. Then down the rubbish chute it went! It was all... a child's play the work of a bored adult!